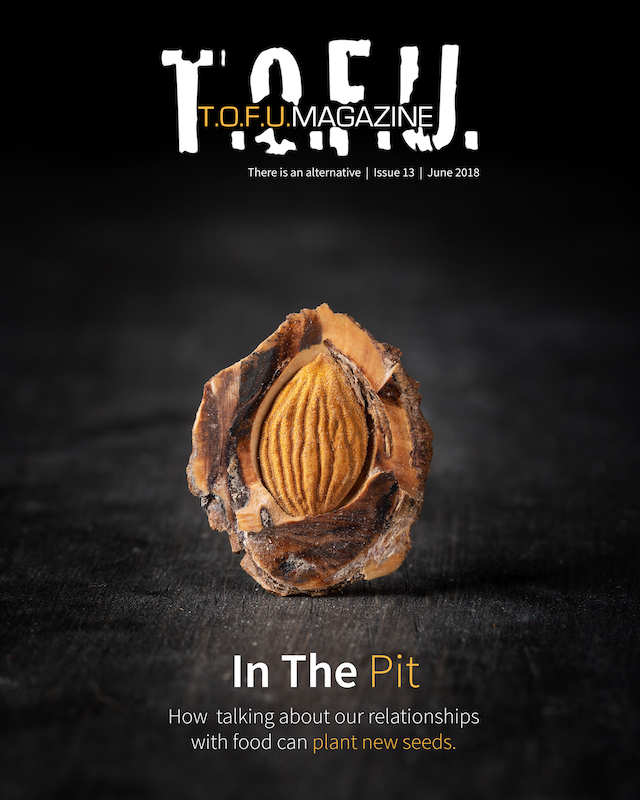 After covering physical and mental health issues in the previous two releases, T.O.F.U. 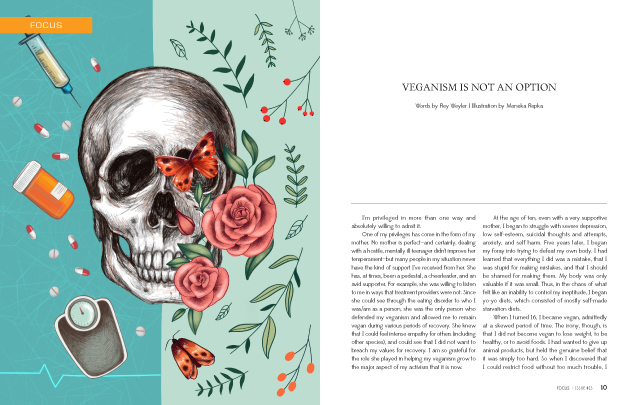 #13 focuses on veganism and disordered eating. 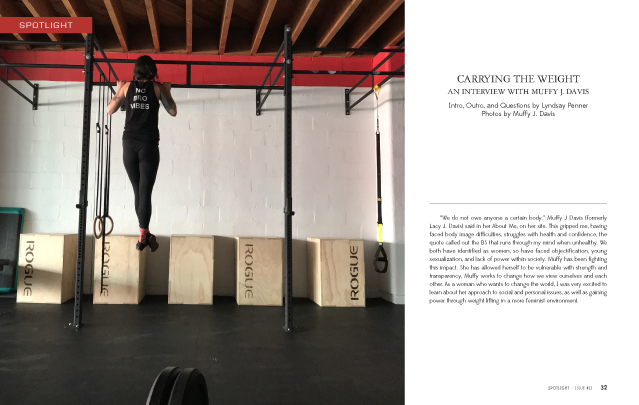 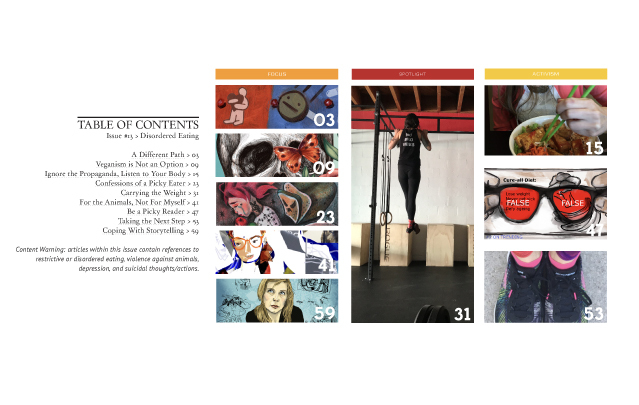 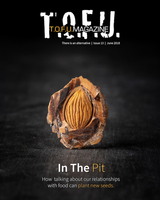 With articles on struggles with bulimia, anorexia, orthorexia, and other eating disorders (EDs), as well as pieces about recovery and an interview with Muffy J. Davis, the issue seeks to further conversations both for those with EDs and the community in general.